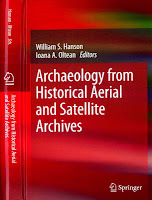 Robert Bewley and David L. Kennedy, 2013, 'Historical Aerial Imagery in Jordan and the Wider Middle East' pp. 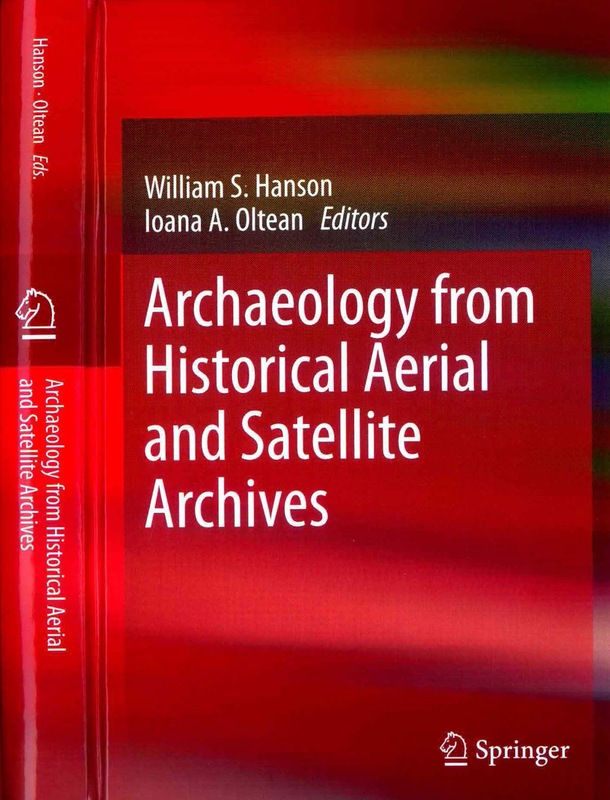 221-242 in: William S. Hanson and Iona A. Oltean (eds) Archaeology from Historical Aerial and Satellite Archives, Springer: New York/Heidelberg/Dordrecht/London. We went to Jordan last summer and the only complain I had during the trip was the heat wave that I experienced. If only I could stay at the comfort of my hotel room all day with the air conditioner on full blast, I will. The extremes of Jordan's temperature in Summer and Winter are definitely not the best times to travel if you can help it. We usually fly in Autumn or Spring. The months or April/May and September/October in the past have provided beautiful clear days that have been perfect for site visits. That said, it is inevitable when climbing the heights of sites like Petra that you may feel a little hot! Well it's because you went to that country on summer plus, that country is part of the Middle East so it is expected that the temperature there will be so hot. Guys, recommend you to learn how to write a national honors society essay if you want to become a member of NHS. APAAME is long-term research project founded by David Kennedy and based at the University of Sheffield (1978-1990 and then the University of Western Australia (1990-2015). In 2015 it moved to the University of Oxford (School of Archaeology). Since 1998 it has been directed by Professor David Kennedy and Dr Robert Bewley. The project is designed both to develop a methodology suited to the region, discover, record, monitor and illuminate settlement history in the Near East. The archive currently consists of over 115,000 (mainly aerial) images and maps, the majority of which are displayed on the archive’s Flickr site. Although principally focused on Jordan, in which there has been an annual programme of flying since 1997 (The Aerial Archaeology in Jordan (AAJ) Project), high resolution satellite imagery on Google Earth is now permitting research on neighbouring countries. We will be keeping you up to date on what we are finding, how we are finding it, and also taking you with us on our fieldwork in Jordan.